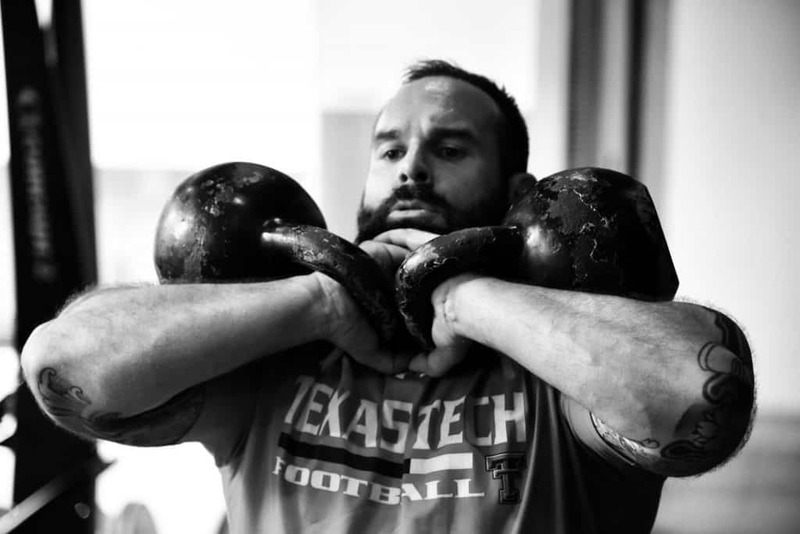 When I think of the word coach there are a few different faces that pop into my head, my first olympic lifting coach Bob, my good friend Rusty who coaches a Texas college football team, Ed Cosner, Ken Franks, Chris Feather and then I guess I picture myself. Each one of these guys have taught me invaluable lessons, not just within the realms of S&C but also in mental, social and spiritual areas of my life. And by spiritual i mean within myself, forcing me to ask better questions, attacking problems from different angles and just by being there when I think ive hit a brick wall. A coach makes you better, a coach see’s what you can’t and they force you to move past your perceived ideas and self imposed limitations set in place by you. Without one you’ll very quickly be in the same place year after year doing the same thing, wondering why nothing has changed. Over the years I have coached hundreds of athletes, males and females, some interested in preparing their body for a course as a tactical operator, others who are interested in taking the next step in their chosen sport and some who just want to become the best version of themselves while holding down a job, family and everything else that comes with that. When it comes to programming and training, having a coach is paramount if you want to see results. Im not speaking to the part time guy or girl who has a run here and there, hits a class once a week and “enjoys keeping fit”. You’ll notice with these people not much will change and you know what, if thats all they want then thats cool with me. However for the serious trainer having a personalised program designed for you, with weekly, monthly and annual training goals is a must for any type of success. Even better of course is to be coached a few times a week by a coach who can adapt your training every session, this is the best approach as you’ll see faster results with a coaches eye on you 2-3 times per week. A few reason why i think programming for yourself is not a great idea…the first one and most important one is of course, are you qualified to do this? And by qualified i mean, have you attended a course (not a weekend one), college or university to attain a qualification aimed at programming. If not then you are going to make lots of mistakes along the way and could in time (almost all of the time) injure yourself. I see this weekly and it makes me angry and sad…mostly angry. You wouldn’t perform surgery on yourself after watching it on youtube or searching it on google, you wouldn’t say you’re qualified at building a house, being a lawyer or even a chef after a two day course or watching something on tv would you? So why would you try to do it when performing complex, explosive, heavy and dynamic lifting, jumping, pushing and pulling? Another reason is emotion…most of the time people are driven by emotion rather than logic when it comes to their health. Add in the the lack of knowledge and experience and you end up with this complete 180 in from one day to the next. You watch someone go from finishing their last donut sitting on the sofa and the next day they are training for Xfit games, doing a marathon training program crossed with a youtube powerlifting training program and a brand new way of eating…hahaha Im laughing only because I did this 15 years ago. And you know what, I was injured, rehabbing, fit, injured, rehabbing for the major part of 3 years. Thats when I got educated and have had a coach myself ever since. The final reason is simple…having a coach will educate you at the same time!! You’ll get smarter, know your body better, be able to let your coach know how your feeling, start to monitor your sleep, nutrition and training. You’ll be better moving, you’ll be recovering better and making leaps and bounds with your training. Now if you can’t make it to see a coach a few times a week then find a coach who can do some remote programming for you, film your lifts, track your food intake and sleep and I promise you’ll be a different athlete in 6 months.